At Creative Hub we have been busy planning how we are going to raise money for Children in Need. We decided that we will be making cakes and going around our local area to sell them to our hungry friends- but to make this a little more fun, we will be wearing pyjamas, something yellow or something spotty! What exciting activities have you got planned to help raise awareness and funds for BBC Children in Need? Are you a Children in Need Hero? 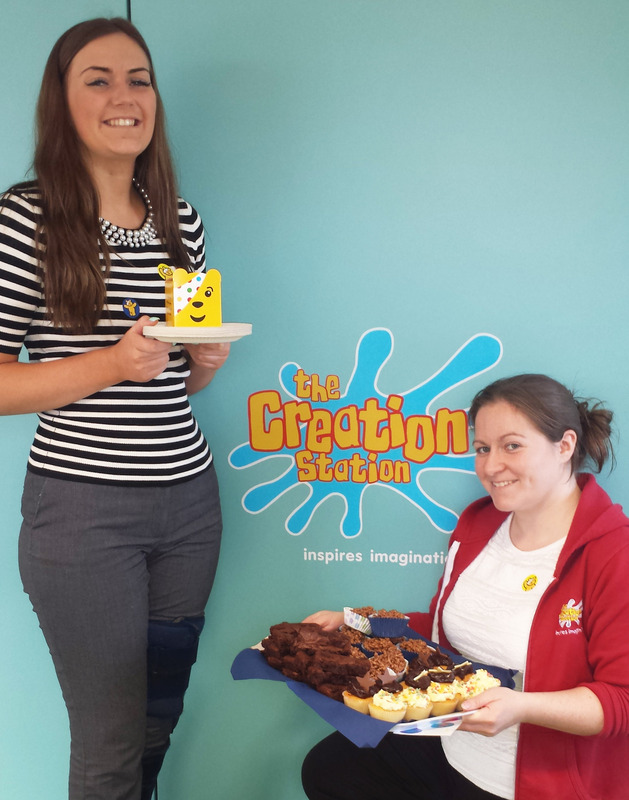 At Creative Hub we have been busy baking some yummy treats to raise money for Children in Need. What exciting activities have you got planned to help raise awareness and funds for BBC Children in Need? We would love to hear all about your fund raising adventures! Its not too late to join the superhero theme of this years appeal. Create your own Superhero mask and profile here. 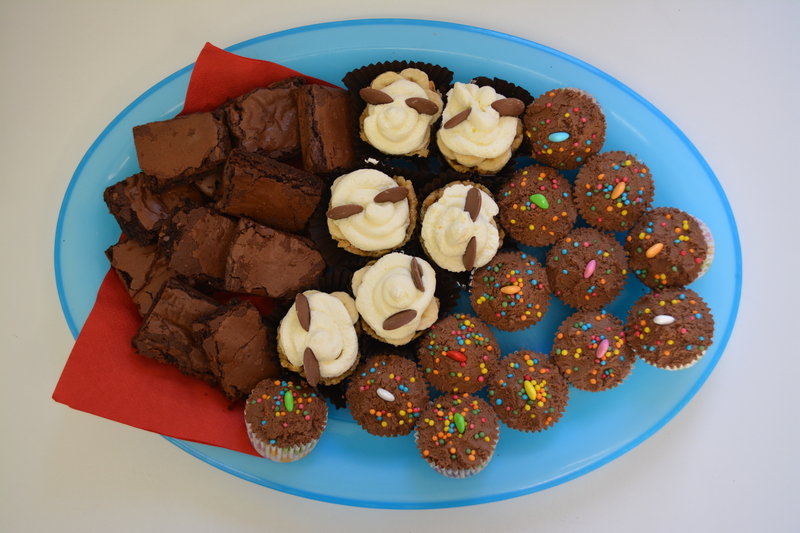 At Creative Hub we have been busy baking some delicious treats to raise money for Children in Need. What exciting activities have you got planned to help raise awareness and funds for BBC Children in Need? We would love to hear all about your fund raising adventures! Its not too late to join the superhero theme of this years appeal. Create your own Superhero mask and profile here. Or decorate your very own Pudsey. Download your Pudsey Bear Activity Sheet here. If you were a superhero what amazing secret powers would you have? What fantastic name would you call yourself? What would your costume look like? What would your Superhero identity be? Create your own Superhero here! Pop over and say hi to us on Facebook.